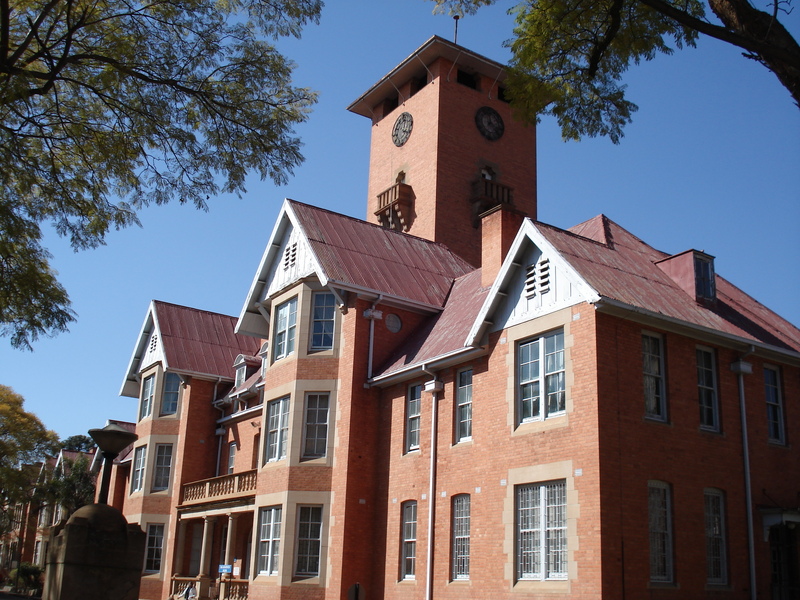 The accused must present himself as an outpatient to the medical superintendant of the Weskoppies Psychiatric Hospital. 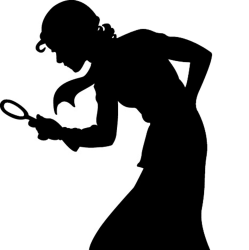 Every week day thereafter at such times as may be determined by the medical superintendant, or a person designated by the medical superintendant, for a period not exceeding 30 days at a time, as the court may (from time to time) determine. 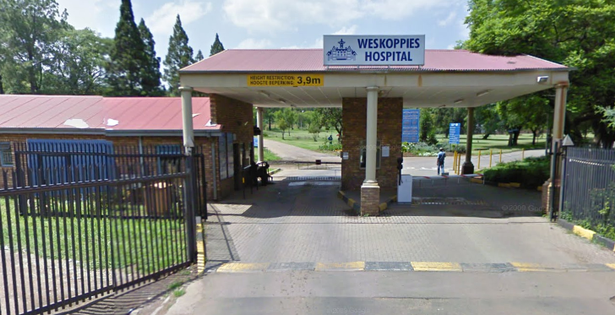 The accused must remain at the Weskoppies Hospital until 4:00pm daily or until such time that he’s formally excused by the medical superintendant, or the person designated by the medical superintendant. •Inquire in to whether the accused by reason of mental illness or mental defect was at the time of the commission of the offense criminally responsible for the offenses charged. •Whether he was capable of appreciating the wrongfulness of his act or if acting in accordance with an appreciation of the wrongfulness of his act. The appointed psychiatrists and psychologist shall submit their report compiled in terms of Section 79.3 – 79.5 of the act to the registrar of the court, as well as to the Director of Public Prosecutions and the accused as soon as it is completed. The record of the court proceedings will be made available to the said psychiatrists and psychologist, should they regard it necessary to peruse some or any part thereof. The matter will be postponed until June 30. I would love to be a fly on the wall! !